King Stern rules over the empire of all the hares, his brother Atta is unhappy with the way Stern rules and decides to leave to find his own place to live for him and his mate and their child once born. After Atta leaves his mate Hulde goes into labour and gives birth to their first child a baby girl. Princess Ebba. 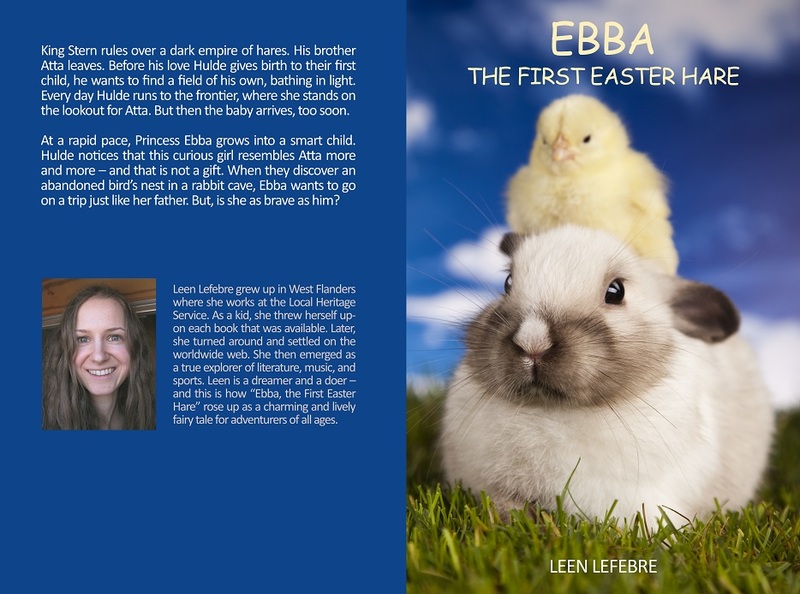 Princess Ebba is born and very quickly grows into a very smart young hare who turns out to the image of her father, which in a land ruled by Kind Stern is not a good thing. Ebba has decided she too wants to take an adventure like her father but is she brave enough? I wonder if this book was originally written in another language and translated into English as it has a feel to it like parts of it have been lost in translation. I couldn't get on with this book. It didn't grab my attention and keep me hooked like I like a good book too. Unfortunately, this book was not for me.